If your team doesn’t understand the psychology of your users, the experience will be lacking. By understanding and applying psychological laws and principles to your product or solution, you can go beyond the look of the interface to improve the overall usability and experience. 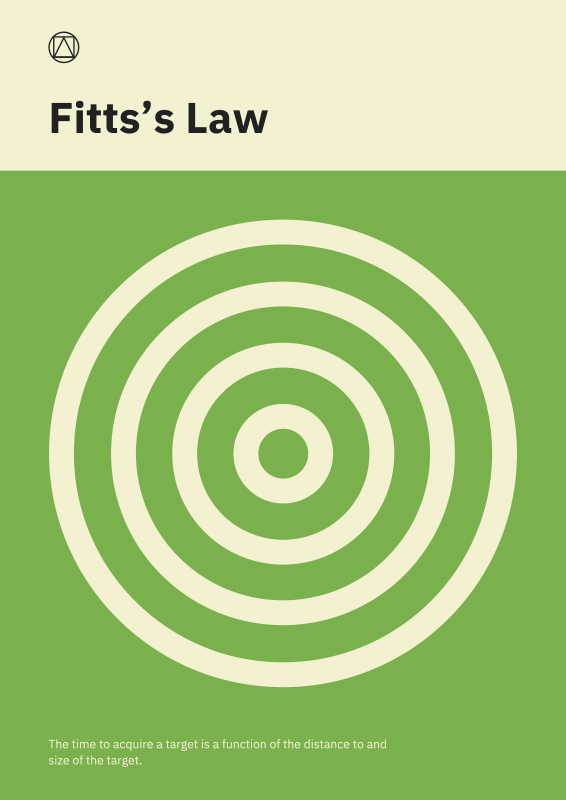 Laws such as Fitts’s Law: Size Accelerates Action, Miller’s Law: Memory is Finite, Tesler’s Law: One Week Saves Millions of Minutes, and Hick’s Law: More is not Better, help you understand how our users’ process data and how user experience can be made faster and easier. 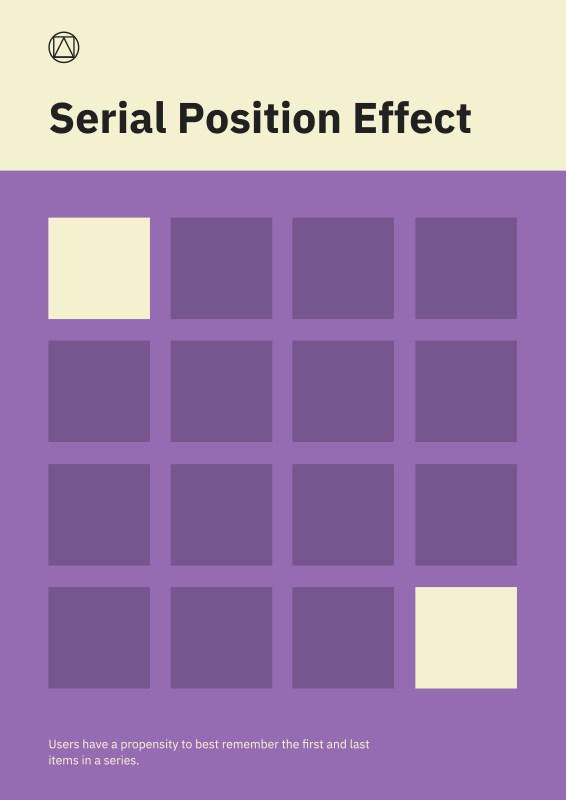 Whereas laws such as Bianchi’s Law: The Interface with No Interface, Von Restorff Effect: Milk, Milk, Milk… Not Milk, Serial Position: First In, Last In, Law of Proximity: Similarity is a Function of Distance, and Jakob’s Law: Users Like to Do What They Already Do, are meant to help us make our user experience memorable. Keep yourself and your team up to date with all the principles, laws, and theories we use in UX. Dig deep and understand your users, their needs, their pain points, and how you can solve for them. Without that knowledge, it’s just a pretty picture with no purpose. Go beyond just the look of the interface and improve the overall usability and experience for your users. My friend Jon Yablonski over at Laws of UX keeps a nicely curated list of the maxims and principles that are invaluable for guiding design decisions. Wanna Know More? Download My POV.